When the U.S embassy decided to follow the British secret service's example in abandoning the city centre for southwest London, property developers were already ahead of the curve with audacious plans for what is now called the VNEB (Vauxhall, Nine Elms, Battersea) Opportunity Area. That is not to say that Vauxhall lacks a personality of its own - a steady migration of nightspots and bars, attracted by the space and excellent transport links, has earned the area the nickname "VoHo" and young professionals have followed suite, resulting in a sharp improvement in amenities and services. 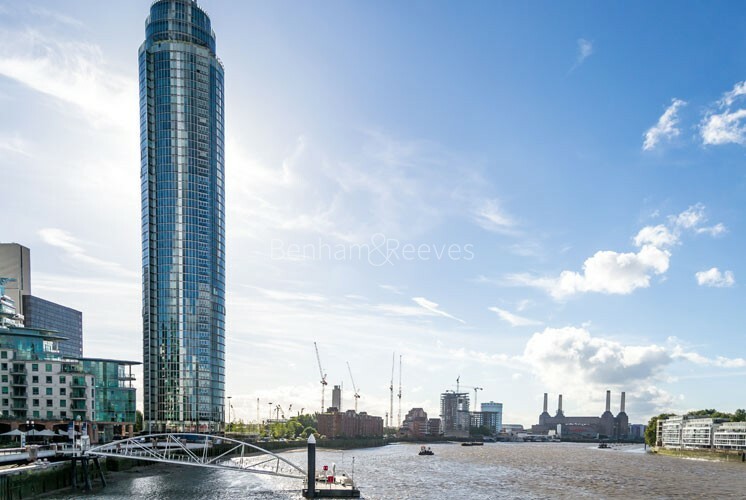 The main regeneration push has already started in the shape of St George's Wharf, with its distinctive gullwing roofing and record-breaking tower (the tallest residential block in Europe). 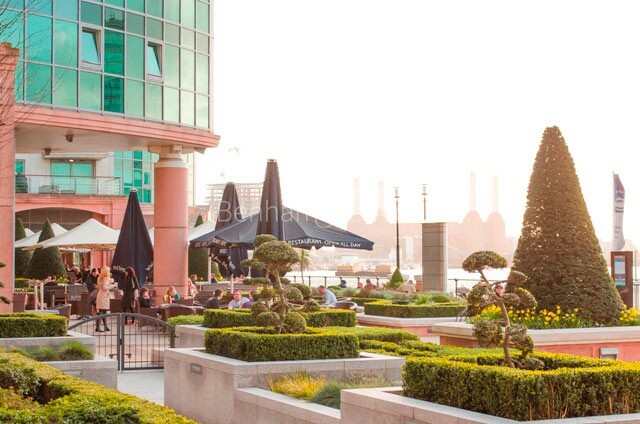 Sited directly on the waterfront, St George's Wharf provides an unparalleled view of London which encompasses Chelsea, Pimlico and Westminster. 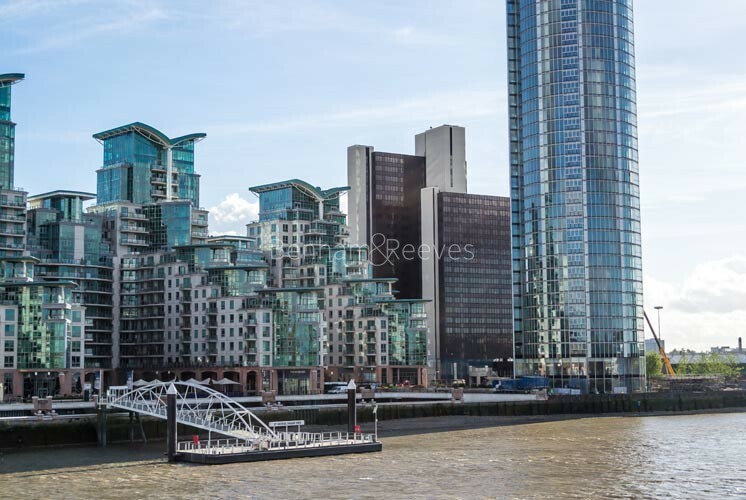 From here, residents can catch the Thames Clipper riverboat for a relaxing commute to the West End, City or Docklands. 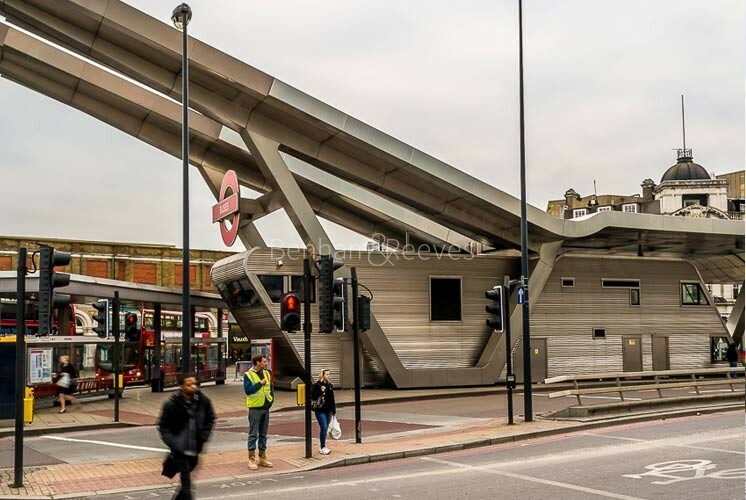 Like most things around here, Vauxhall Tube station is set to be revamped, but it already provides an indispensable link to Victoria and Waterloo rail stations, which in turn provide speedy access to Gatwick International Airport and the southern coastal towns as well as the West End and the Square Mile. Vauxhall Tube also provides a fast connection to the Eurostar terminal at St Pancras station. 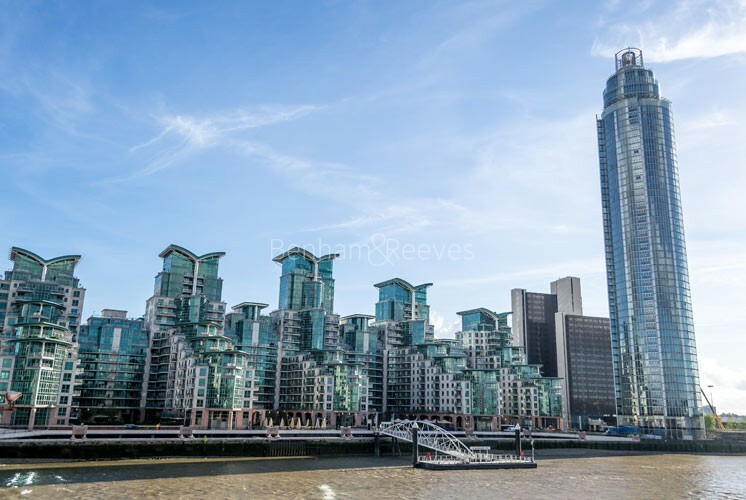 Vauxhall is now ready to take its place alongside Clapham, Battersea and Kennington as the southern reflection of Chelsea and it's ultra-prime neighbours. It remains diverse enough for those Londoners whose creativity needs a certain edge, but accessible enough for young wealthy families, intent on setting up home.